The evidence for the earliest human inhabitation that has been identified are stone tools and the bi-products formed in their manufacture. 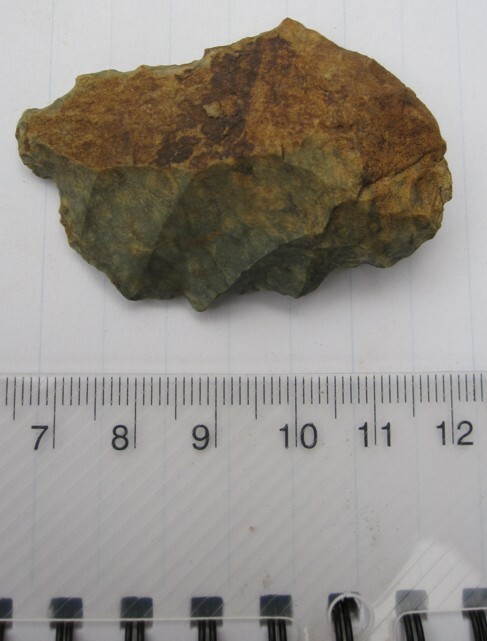 We have found stone tools at Dirikoro with traits originating in the Middle Stone Age eroding out of a dark alluvial soil on a relict stream channel. Advanced dating techniques have not yet been applied, but the Middle Stone Age begins in East Africa around 250,000 BC and continues up to around 45,000 BC. These have been found elsewhere in the Lower Omo Valley, especially within the Kibish region to the south, but those found in Dirikoro present the northernmost instances of this period of activity currently known in the valley. 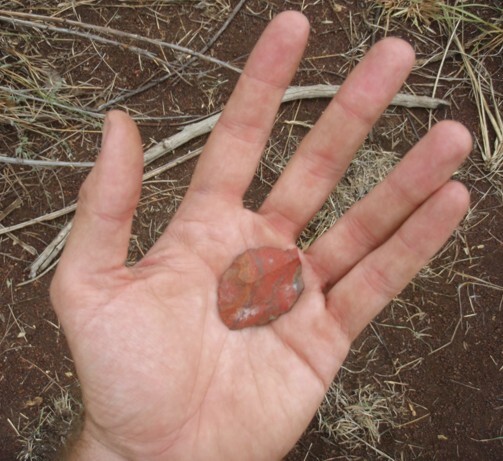 After 45,000 BC Late Stone Age stone tool technologies become increasingly visible. 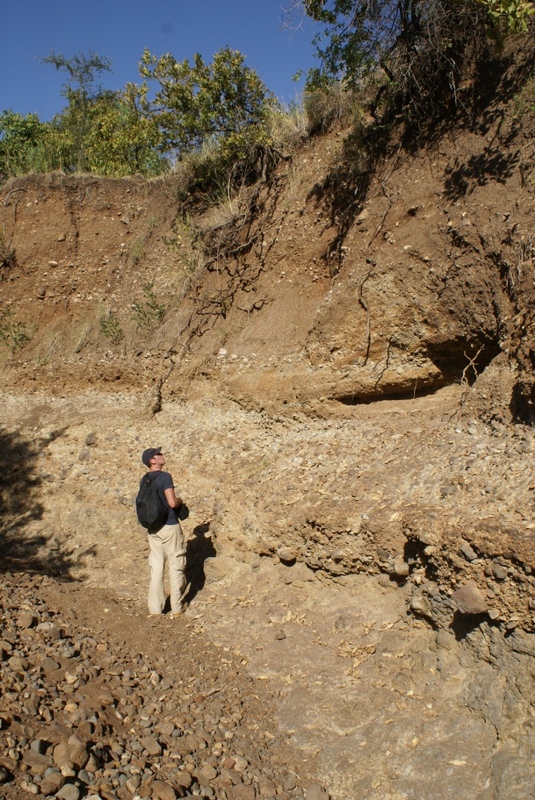 In Dirikoro these are found on the ground surface, particularly where the deposits overlying the natural volcanic bedrock are especially thin or eroded. These occur individually or in small groups. It is difficult to suggest a more refined date for the manufacture and use of these items, which may have been in use for millennia, right up to the recent past. 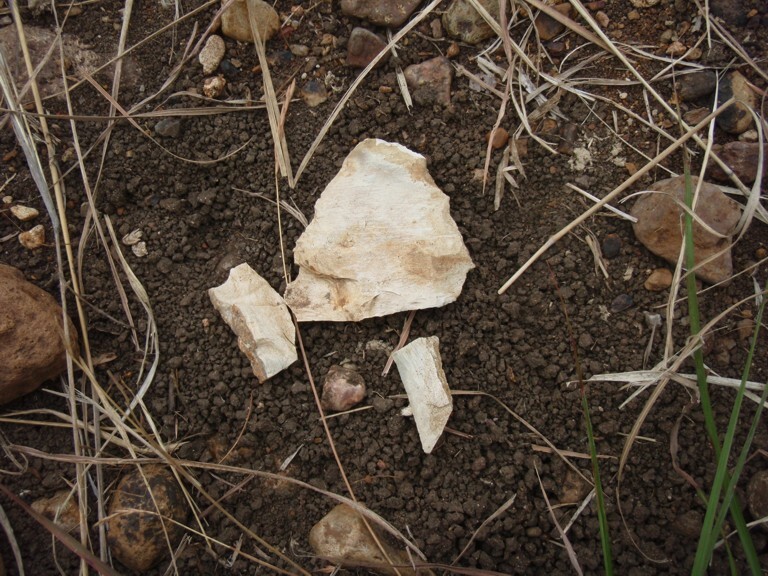 It is even possible that some stone tools are made and used today, although this is not a practice recorded from within Mursiland.